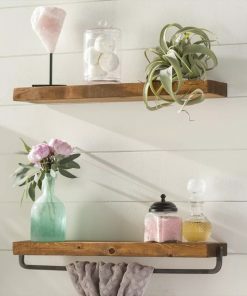 Discover the best farmhouse shelves for your home. 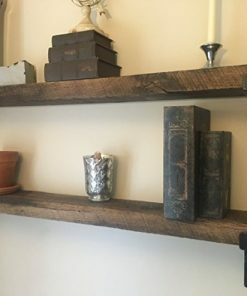 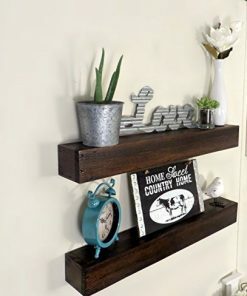 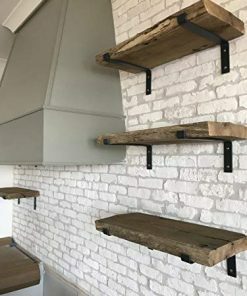 We love farmhouse floating shelves and farmhouse wall shelves in your bedroom, kitchen, dining room, living room, or even outdoors. 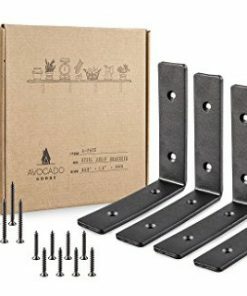 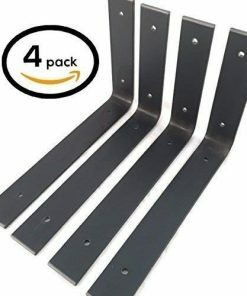 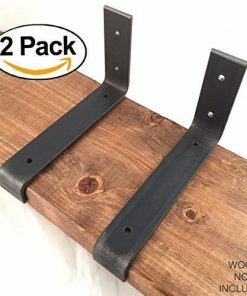 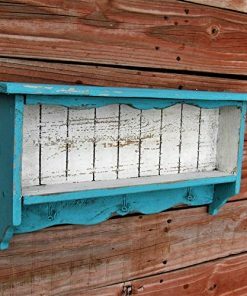 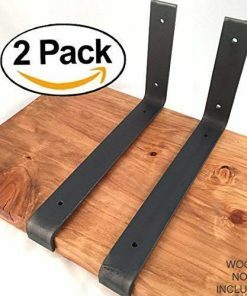 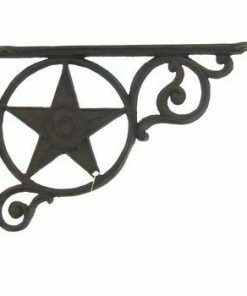 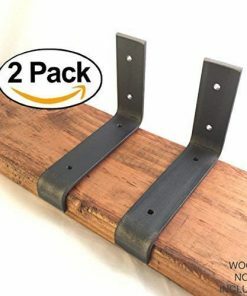 In addition, you will also find farmhouse shelf brackets so you can easily hang things and add farm home accents on the shelf.